We allocated two weeks in 2011 to record this new project. 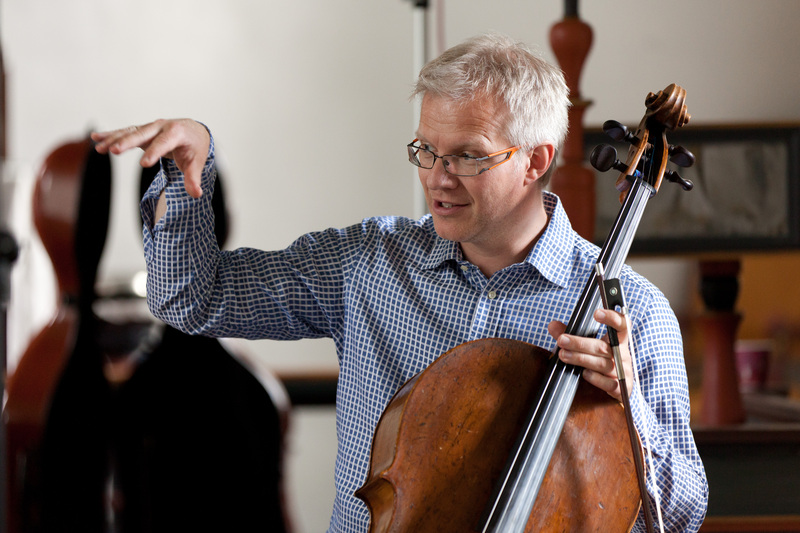 Artistic director Øyvind Gimse and his associate Geir Inge Lotsberg initially chose two pieces that represent, in their estimation, "the most beautiful music ever composer for the string orchestra": Tchaikovsky's Souvenir de Florence and his Serenade for Strings. Aiming for a 90 minutes program left 30 more minutes to record. So the orchestra and 2L logged on to Facebook and asked the listeners worldwide what they'd like to hear. And the audience responded: Nielsen's Suite Opus 1. 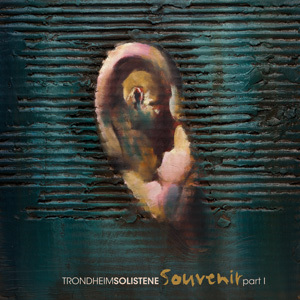 A little gem that would exploit the Trondheim Soloists' singular way with Nordic repertoire. What we recorded in May 2011 is now published exclusively as high resolution audio files, by streaming and on vinyl. Then our recordings from October will add up to a full release on Pure Audio Blu-ray in May 2012. Considering the extended playing time and the two-stage release this project reach beyond the boundaries of the traditional album format and CD carrier. Releasing this album also on vinyl was inspired by a personal request from one of the players in the ensemble. Working twenty years to refine our work in the digital domain made it a challenging task to explore the strength and limitations of vinyl; dynamic range, frequency response, harmonic distortion and bass width management. But somewhere down the road these limitations turned into a strength. Digital is undeniable a more "correct" reproduction of our original recordings, but vinyl sure provide a unique and pleasing listening experience. Recording in DXD (352.8kHz/24bit) preserve analogue qualities to the digital domain. From our five main microphones recording surround sound, the left and right front makes our stereo, often supported by a touch of the center microphone for stability and substance. For the vinyl we decided to go the other way around and build the mix from the center microphone, left and right just adding width. We teamed up with Pauler Acoustics in Germany to cut the vinyl master. Their studio is equipped with the exact same digital workstation and converters as we used for the original recording sessions, assuring a perfect transfer. 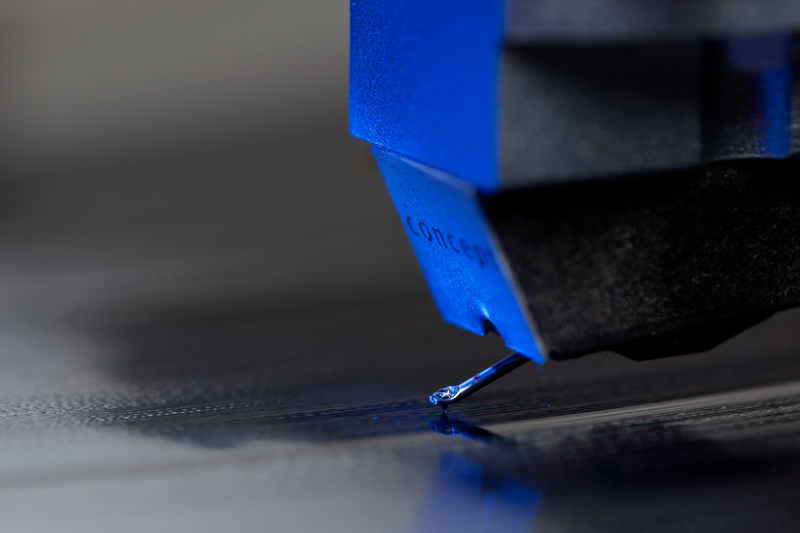 Hendrik Pauler cut the master direct to metal from our DXD master files. With the DMM copper plate we gain a better high frequency response, less surface noise and greater dynamics than the traditional lacquer lathe. Engraving direct in copper also save a generation of electroplating. The final 180 gram audiophile grade vinyl was pressed by Pallas in Germany. Pauler Acoustics (Stockfisch Records) has made a video presenting the process of Direct Metal Mastering: YouTube. This year's CES in Las Vegas introduced to the domestic market a wide range of new digital-to-analogue converters able to handle true 352.8kHz/24bit over USB. As a test project we now offer our original resolution in stereo at highresaudio.com. The setup we use ourselves for proof listening these extreme high sample rate FLAC files is a MacBook Air with Amarra software feeding an Antelope Zodiac GOLD. Plug-and-play by USB from a laptop also makes it perfect for easy and portable play back in workshops. A complete track from this album has now been added to our free Test Bench, including resolutions in DXD and DSD. 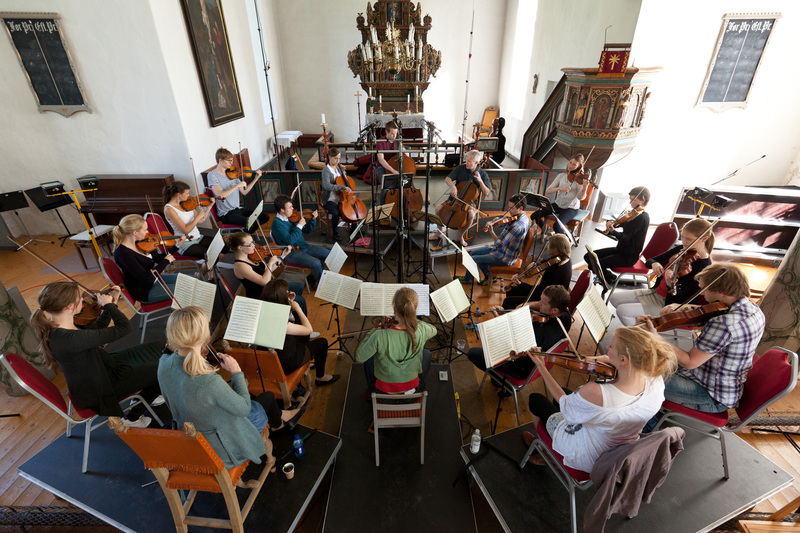 TrondheimSolistene (The Trondheim Soloists) is regarded as one of the top chamber orchestras in the world. Their DIVERTIMENTI and FOLK STYLE were both nominated for a total of five American GRAMMY Awards in categories "Best Small Ensemble", "Best Engineered Album" and "Best Surround Sound Album". The music captured by 2L features Norwegian composers and performers, and an international repertoire reflected in the Nordic atmosphere. The surround sound recordings of Lindberg Lyd not only transforms the entire listening experience, more radically, these innovative recordings overturn some very basic concepts regarding how music is played and even composed: "There is no method available today to reproduce the exact perception of attending a live performance. As recording engineers and producers we need to do exactly the same as any good musician; interpret the music and the composer's intentions and adapt to the media where we perform." 2L emphasizes surround sound with Pure Audio Blu-ray and HiRes file distribution, and have garnered no less than 12 American GRAMMY nominations over the past six years.